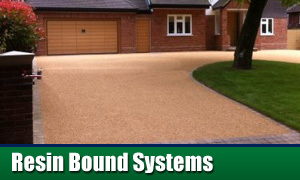 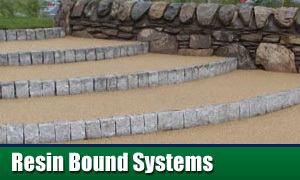 A decorative resin bound surface can transform your driveway, patio or pathway, enhancing the look of your home. 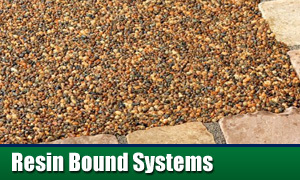 Resin bound driveways can be laid over existing concrete or tarmac surfaces for a speedy installation or on a new base should the need arise. 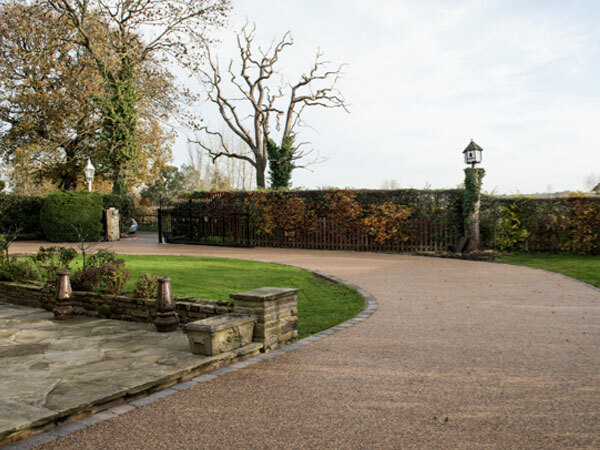 A resin bound driveway requires minimal maintenance, is durable and hardwearing and is environmentally friendly using a permeable surface allowing surface water to permeate back into the water table. 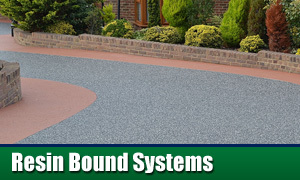 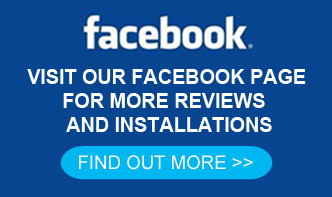 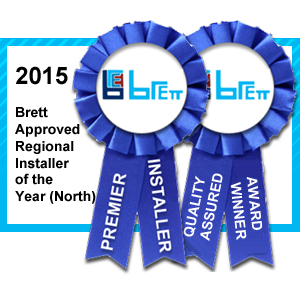 With numerous colour and design options, you can select from any number of styles to compliment your home creating a new eye catching driveway that will perform for many years to come.